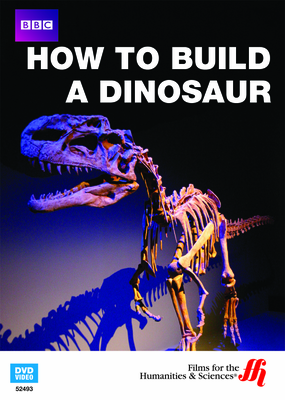 If you've ever wondered how a dinosaur goes from bones on the ground to a structure in a museum, there's a lot more to it than you may think. Paleontologists dig up dinosaur bones from all over the world, but what do you do with bones once you've collected them? 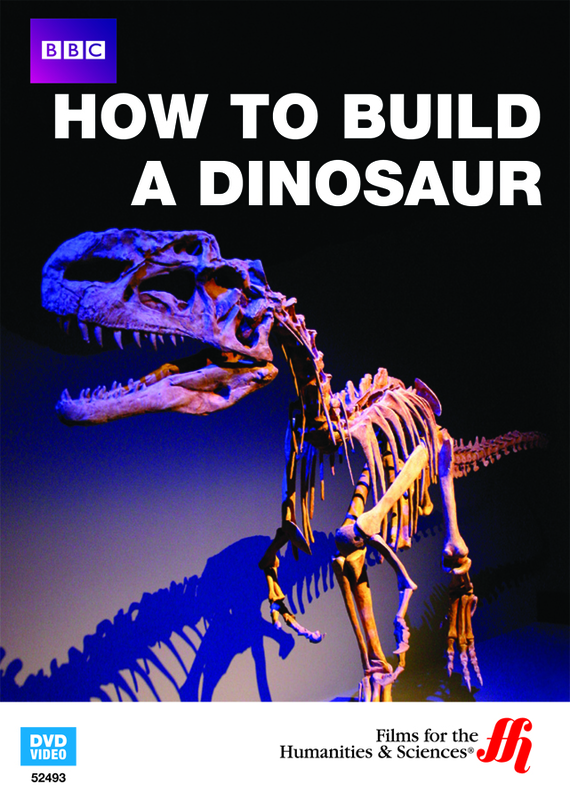 Natural history museums pride themselves on their dinosaur skeleton collections, but each assembled dinosaur represents a massive investment in time and energy to make it scientifically valid as well as interesting and educational for visitors. Bioarchaeologist Alice Roberts visits the Natural History Museum in this BBC film production in order to understand the process of putting a dinosaur on display from start to finish -- a process that involves a considerable amount of negotiation on all sides in order to find and mount skeletons of a mighty T-Rex or a miniature protoceratops that will inspire a sense of awe and wonder amongst all who look upon.